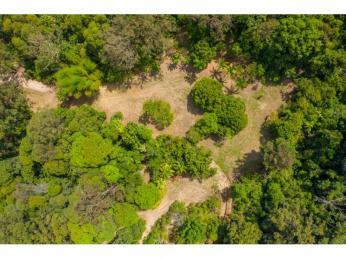 Create your own private oasis surrounded by tall gums, and beautiful rainforest gullies on any one of these three blocks of land. 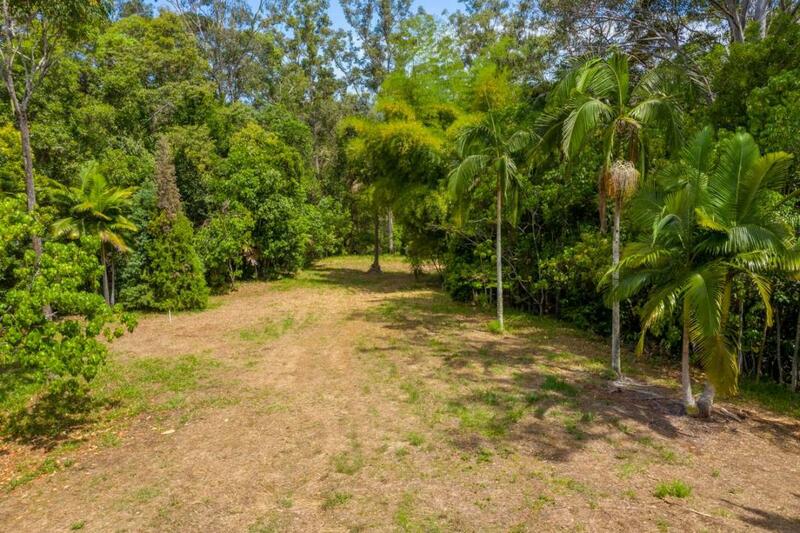 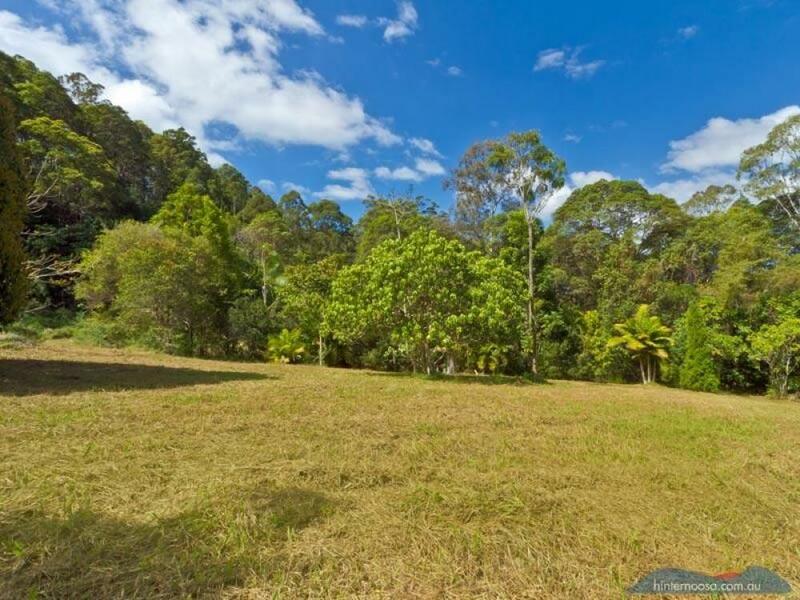 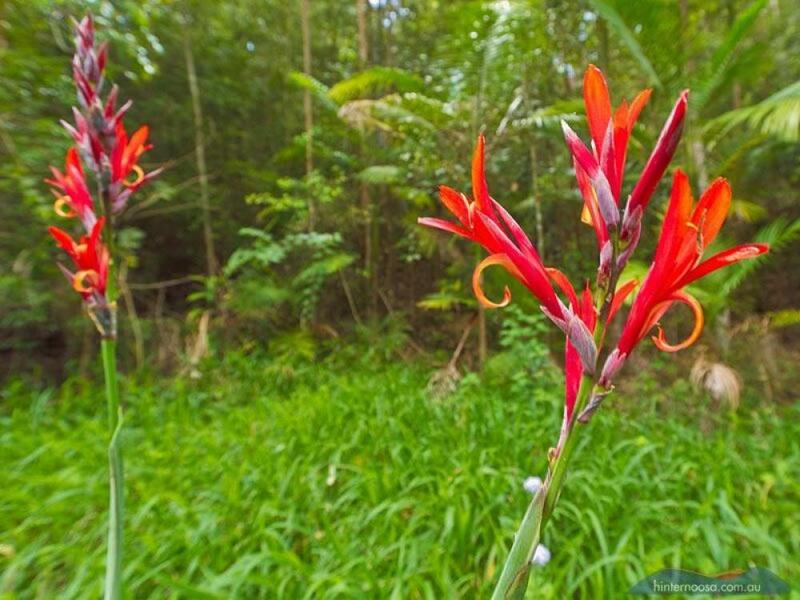 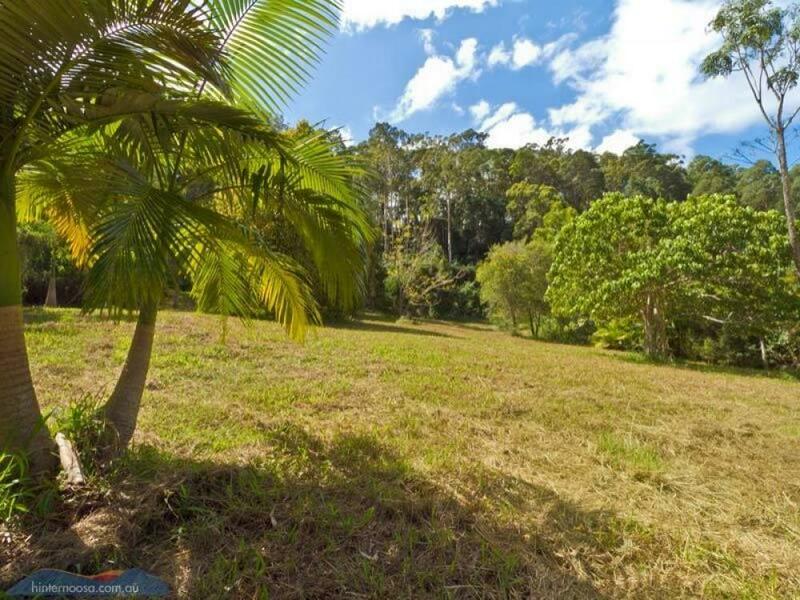 Located on one of the highest elevations in Doonan close to the Panorama Bicentennial Lookout, these rare vacant blocks are incredibly secluded and feel like they could be in the middle of nowhere ....yet they are within approx 15 mins of Noosa's main beach, Hastings Street, the river and all our other major attractions as well as being an easy drive to the Sunshine Coast Airport for direct flights to all major domestic and selected international cities. 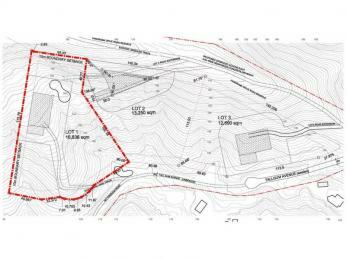 All the hard work has been done in relation to driveway access, and all lots are serviced with power and Comms. 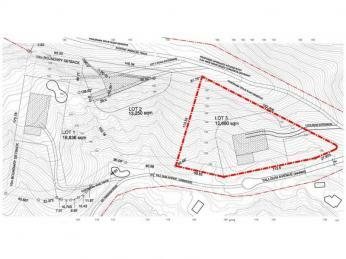 Blocks to be sold subject to the issue of title. 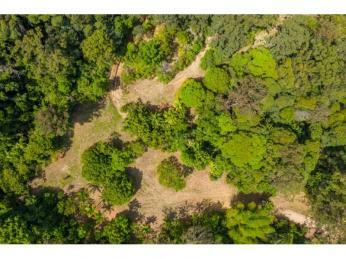 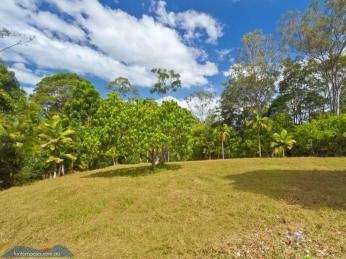 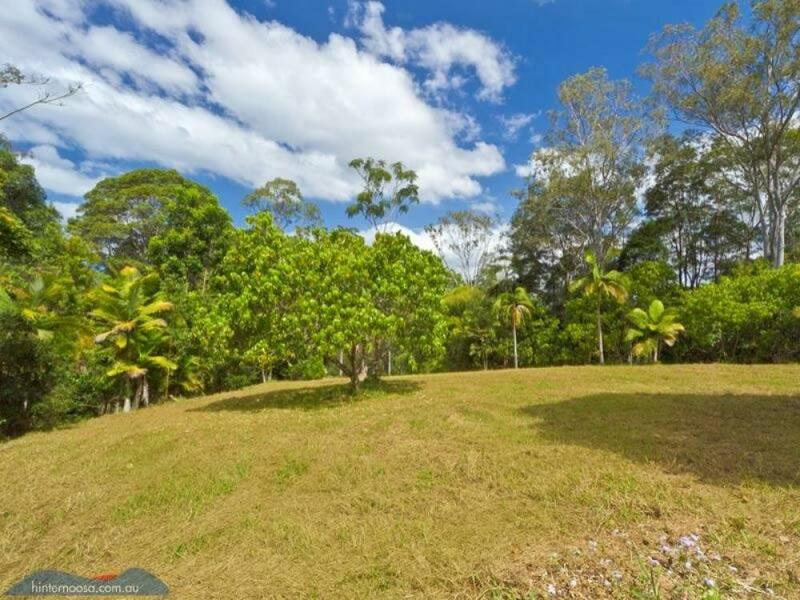 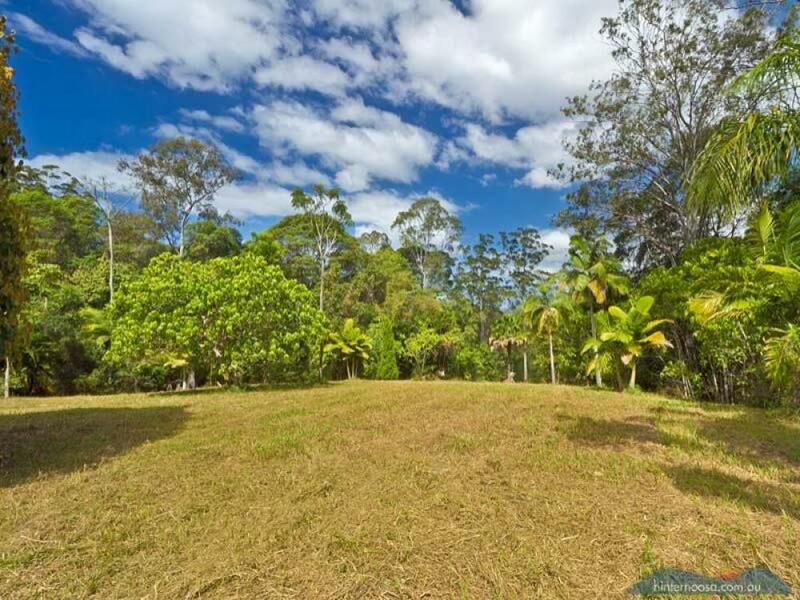 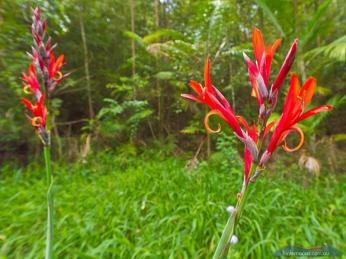 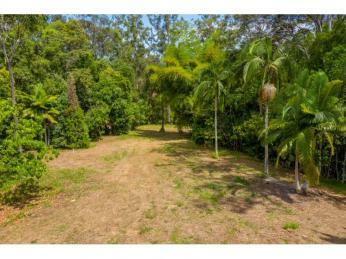 Prime near flat Lot with clearing surrounded in Palms and rainforest gullies. 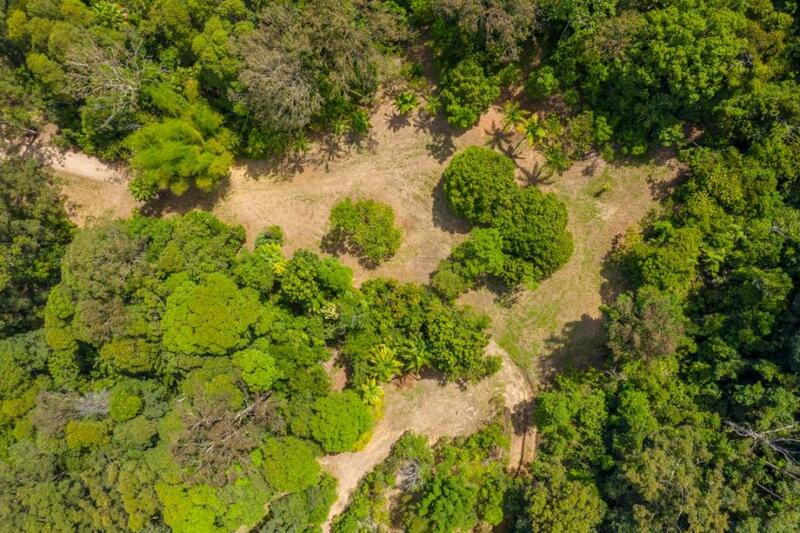 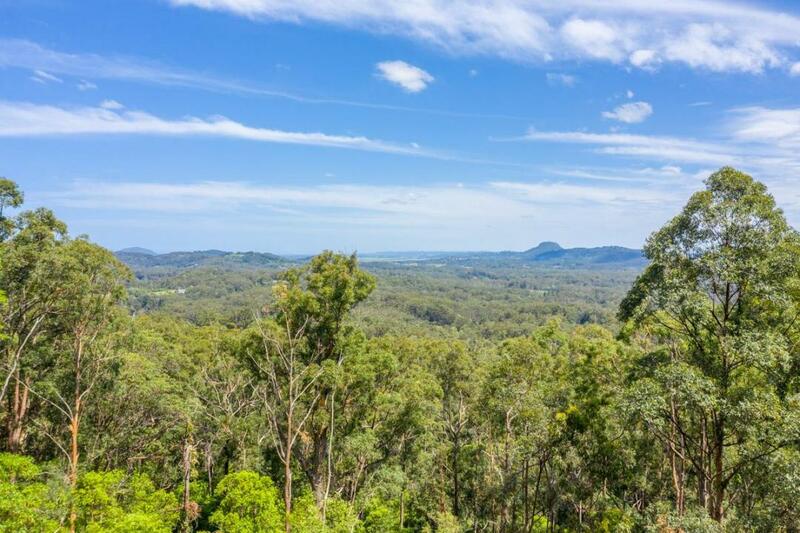 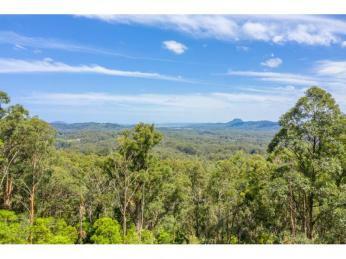 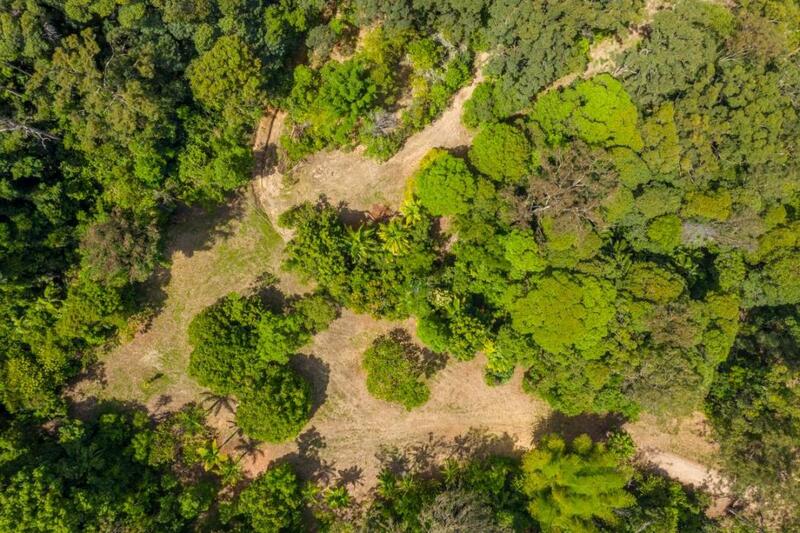 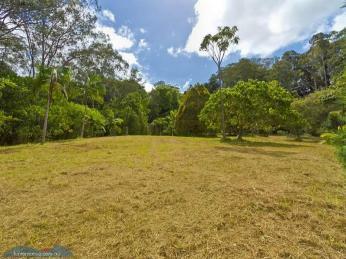 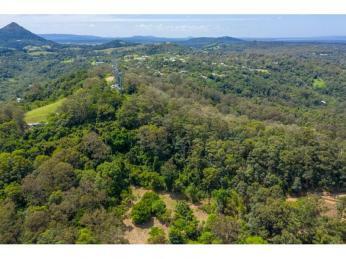 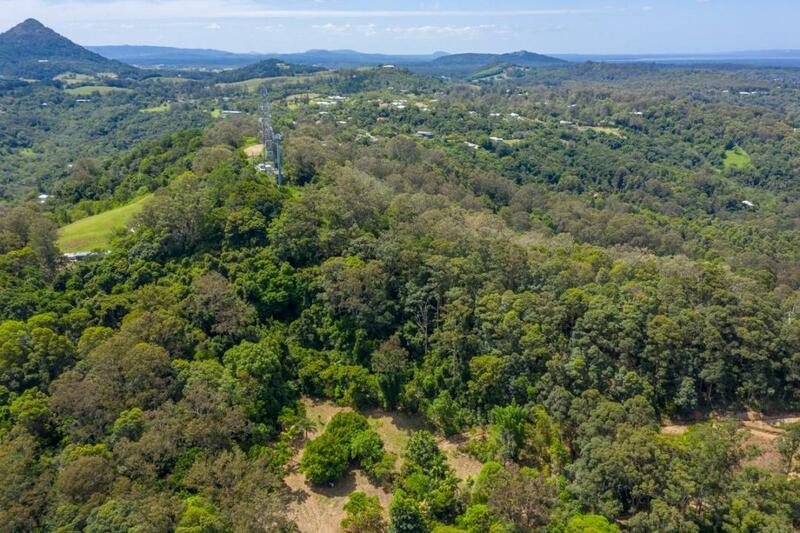 Elevated cleared block with views of Mount Ninderry and Maroochydore, located in the middle of a tallgum forest. 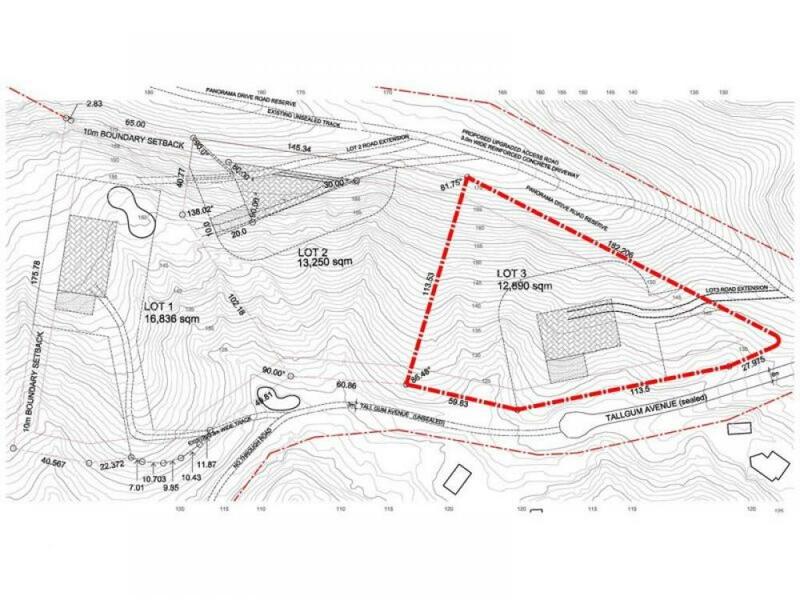 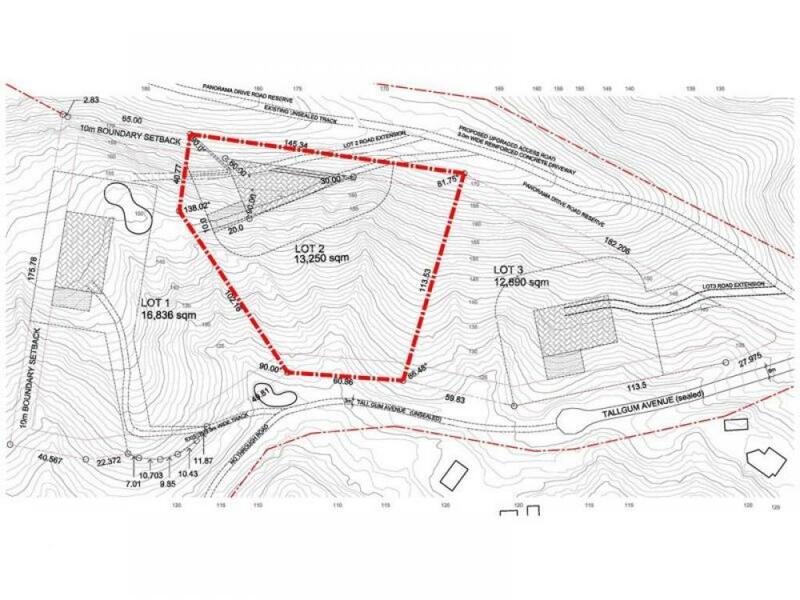 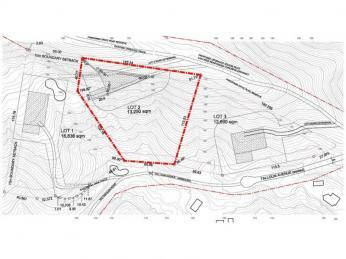 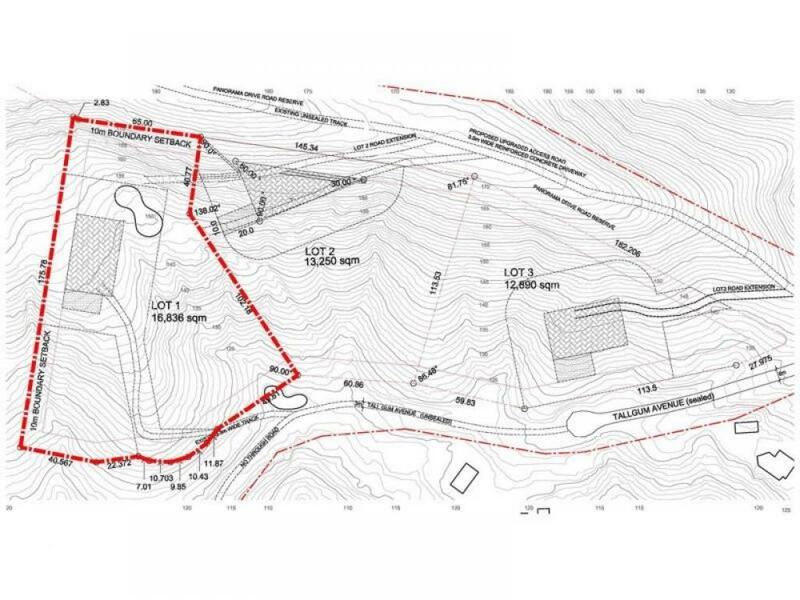 Accessed along the panorama road ridge via a 300m long concrete driveway. Easily accessed bush block looking out onto a rainforest gully. 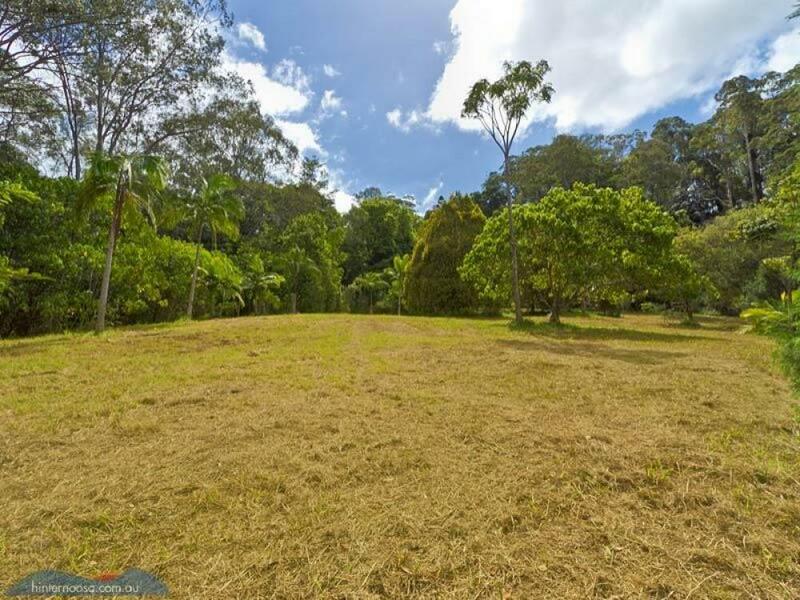 Please contact Graham Smith 0408 874 888 or Kess Prior 0404 344 399 to arrange an inspection.